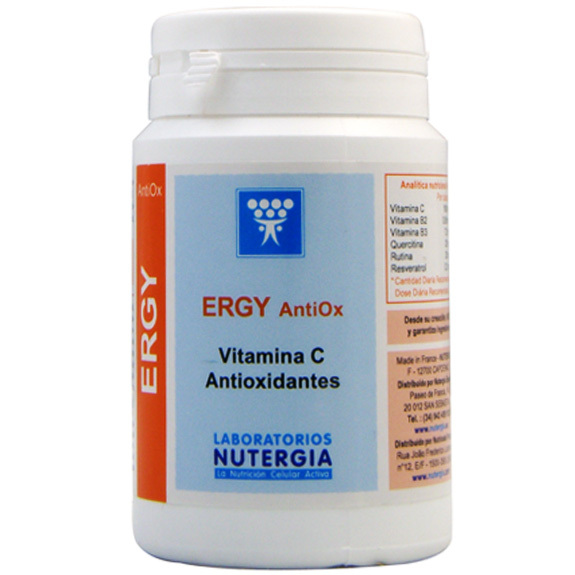 ERGY AntiOx is an Association of vitamin C, B2, and B3 which contributes to the proper functioning of the immune system and reducing fatigue. Vitamins B2 and C protects cells against oxidative stress. 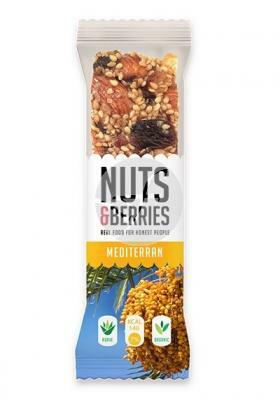 It also contains polyphenols of natural origin.